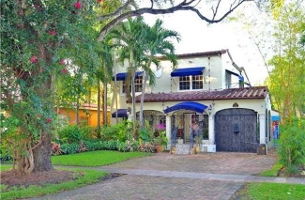 Coconut Grove ia a very distinct neighborhood within the City of Miami, Florida. 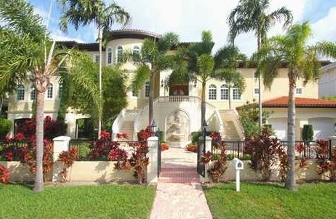 Located along Biscayne Bay in the Southeast section of Miami, Coconut Grove offers some wonderful homes for sale. With just over 4,000 single family homes built in the neighborhood, Coconut Grove is very exclusive. Often there are less than five (5%) percent of the properties on the market. The Village of Key Biscayne is the middle section of the island of Key Biscayne. The southern third of the island is the Bill Baggs Cape Florida State Park and covers roughly 400 acres. The northern third of the island is home to Crandon Park with over 800 acres. These two tropical buffers create a very relaxed and secluded community that is home to many residents from around the world. Palmetto Bay incorporated in 2002, The Village of Palmetto Bay is located east of Biscayne Bay and due South of Pinecrest. Palmetto Bay offers its 25,000 residents direct bay access, mature landscaping, several historical sites, popular annual events, and numerous city operated parks. These parks have recently earned Palmetto Bay the nickname, "Village of Parks."